Is your property subject to have any easements? Chances are it is. An easement is the right of another person or entity, such as a public utility or government agency, to use part of your property for a limited purpose that is usually beneficial to you; for example, utility easements over or under your property to serve the property and neighboring properties. If your property has an “Appurtenant Easement” over an adjacent parcel, then that parcel is said to be burdened by your easement. 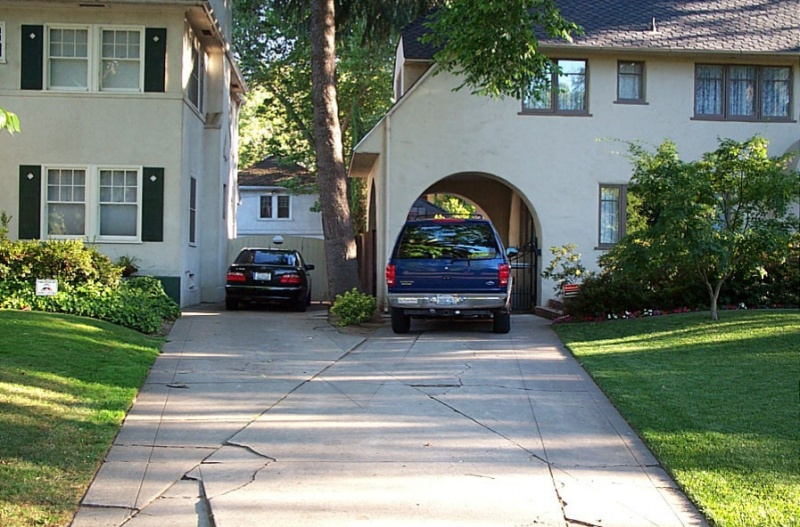 Such easements are created for specific purposes, the most common of which is ingress and egress. In order for your title company to insure such easements, they must be recorded in the office of the County Recorder where the property is located. If your property has overhead or underground utility lines that also serve your neighbors, you’re probably subject to an “easement in gross.” Your property (known as the “servient tenement”) is burdened by the public utility easement. Many properties have electric, phone, water, sewer, and cable TV easements along the back or side of the parcels. Most public utility easements are created at the time the parcels are subdivided and are recorded against the title to each benefited property. If the easement in gross was properly recorded, the property owner has no recourse and must tolerate it. 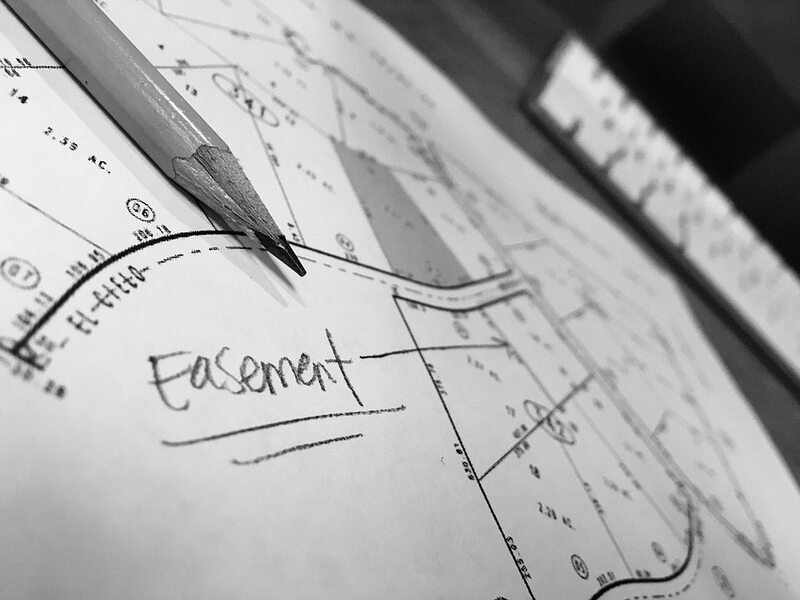 However, if the homeowner’s title insurance policy did not disclose an underground easement in gross, then the title insurer could be liable for either (a) the diminished value of the property (if any) with the undisclosed easement, or (b) the cost of relocating the easement. A “prescriptive easement” can arise when someone, usually a neighbor, uses part of the property without the owner’s approval or consent. The use must be “hostile” (i.e., not consented to), and characterized by an adverse claim of right.Prescriptive easements, after the required number of years of open, notorious, hostile and continuous use, can be perfected in a quiet-title lawsuit against the property owner. The best way to prevent prescriptive easements from arising is to periodically inspect property boundaries to be certain a neighbor is not using part of the property without permission. If the non-permissive use is temporarily or permanently terminated, the use is no longer continuous. Or, if permission is granted, that will usually defeat a claim to the prescriptive easement because the hostility element is then lacking.